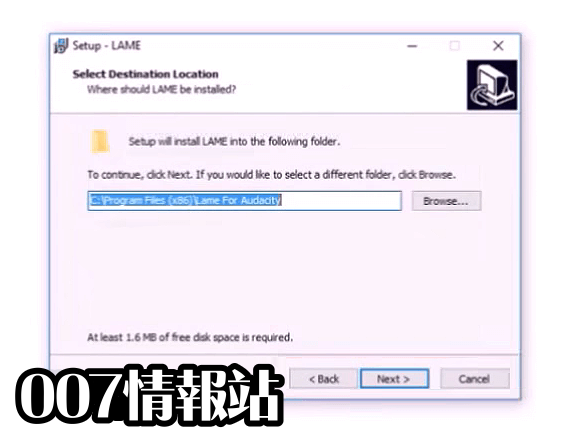 LAME MP3 編碼器 64 位是 Windows PC 的開源音頻編碼器。編碼器不是您可以雙擊的圖形應用程序，而是一個命令行工具，可以從終端應用程序（位於應用程序文件夾內的 Utilities 文件夾中）或其他圖形應用程序中使用. 許多 ISO 參考軟件的速度提高了。見歷史。 MPEG1,2 和 2.5 三層編碼。 CBR（恆定比特率）和兩種類型的可變比特率，VBR 和 ABR。編碼引擎可以編譯為共享庫（Linux / UNIX），DLL，Directshow 過濾器或 ACM 編解碼器（Windows）。自由格式編碼和解碼。 GPSYCHO：GPL 的心理聲學和噪音整形模型。功能強大且易於使用的預設。質量比所有其他編碼器在大多數比特率更好。快速！在最高質量模式下，在 PII 266 上編碼速度比實時更快。 MP3x：用於.mp3 和未編碼音頻文件的 GTK / X-Window MP3 幀分析器。注：下載是一個編譯的 LAME MP3 二進製文件（不是源代碼）. 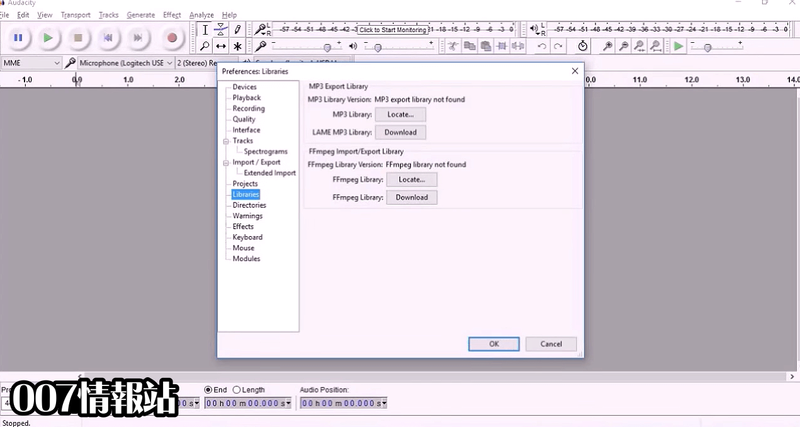 - Fix for a problem when LAME is compiled with fast floating point math. 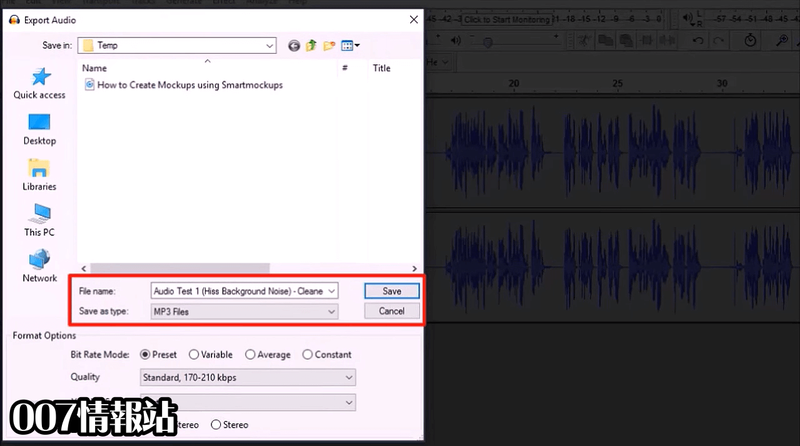 It could result in bitrate bloat with silent input data.